Whether you're a local or a visitor, this is the place to discover southwest Utah. 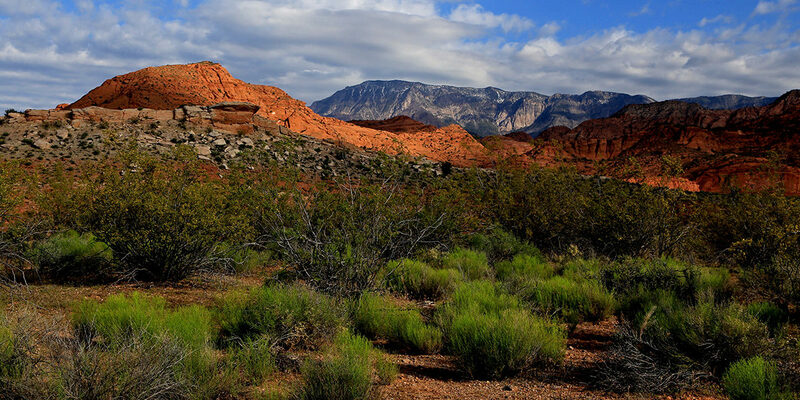 Wondering what to do in St. George, Cedar City or Springdale, Utah? Brian Passey built a journalism career on writing about the outdoors, arts and entertainment of Southern Utah. Now BrianPassey.com is here to offer that same unique voice through theater reviews, trail guides, concert information and much more. This site is also designed to serve as a gallery for Brian's own scenic photography. Many of the landscape images are available for purchase.